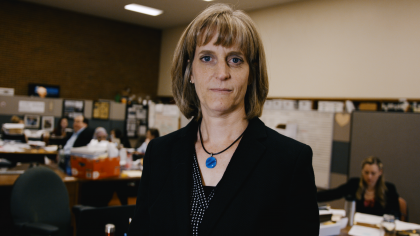 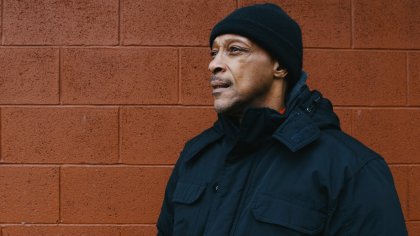 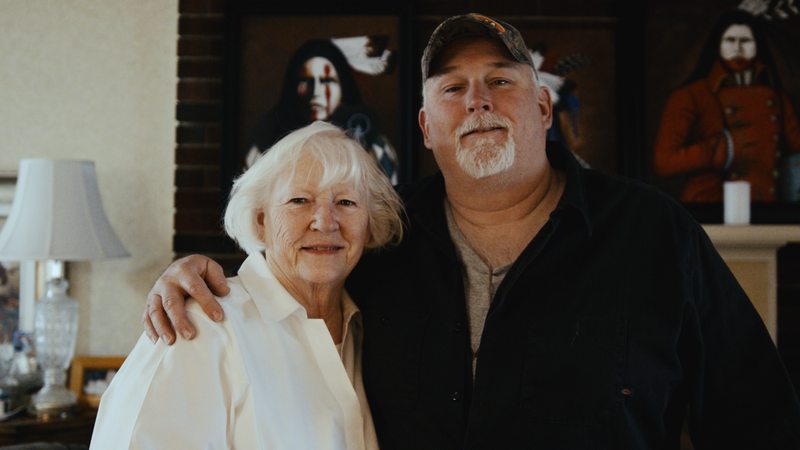 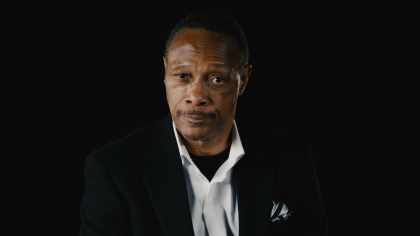 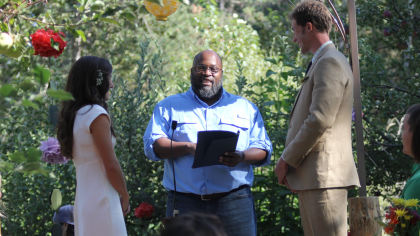 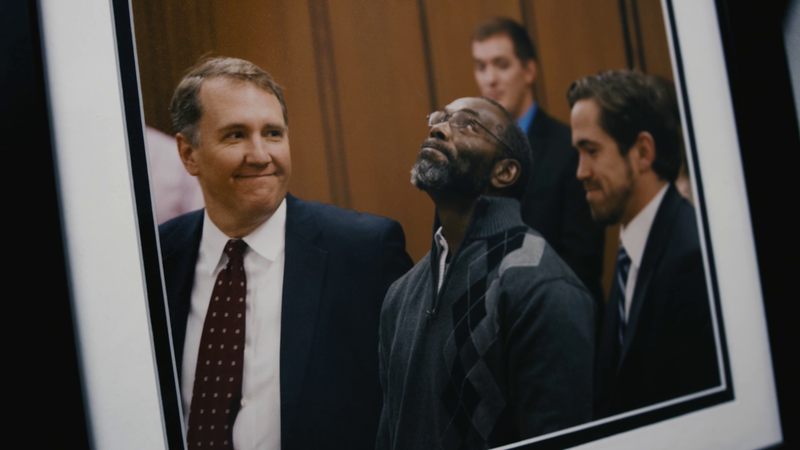 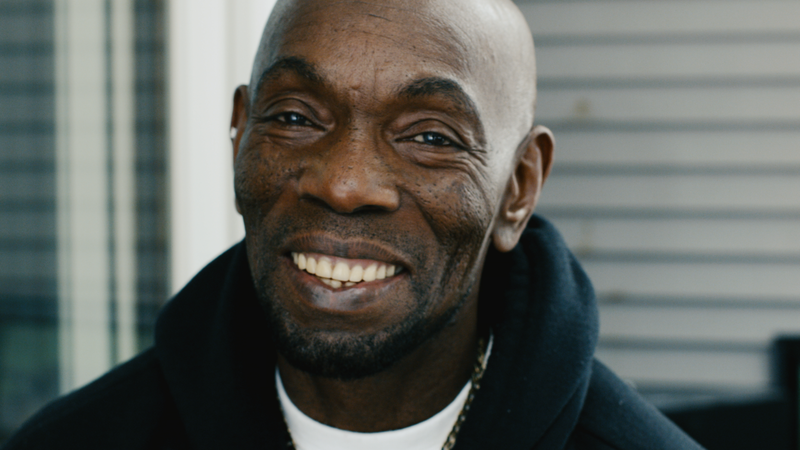 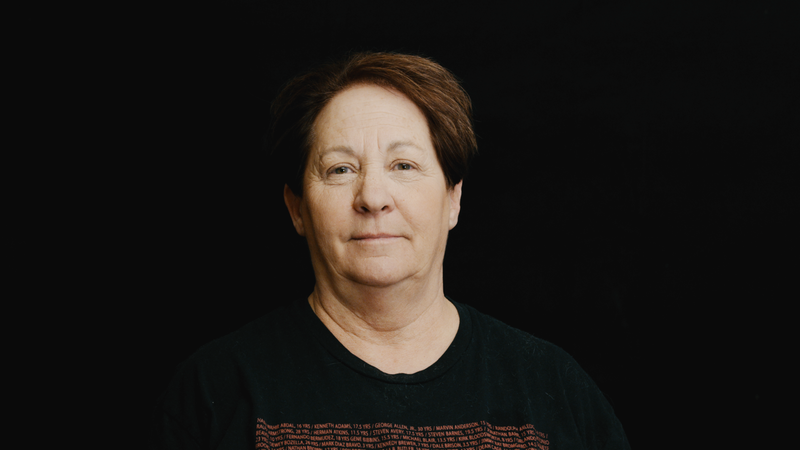 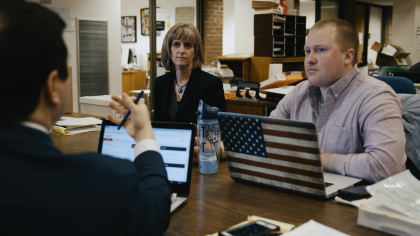 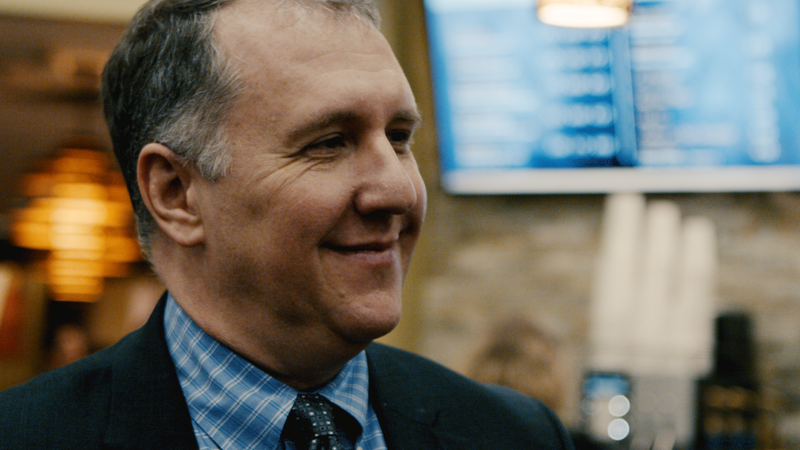 We had the privilege of creating a video for the extraordinary Ohio Innocence Project. 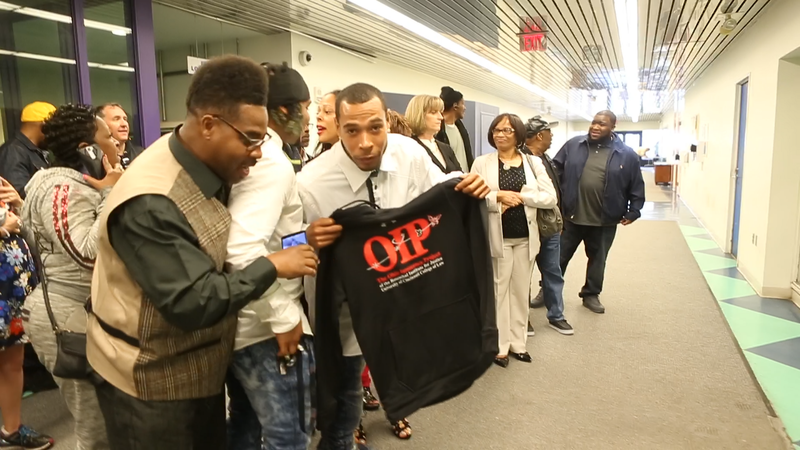 Harnessing the energy and intellect of law students as its driving force, the OIP seeks to identify inmates in Ohio prisons who are actually innocent of the crimes they were convicted of committing. 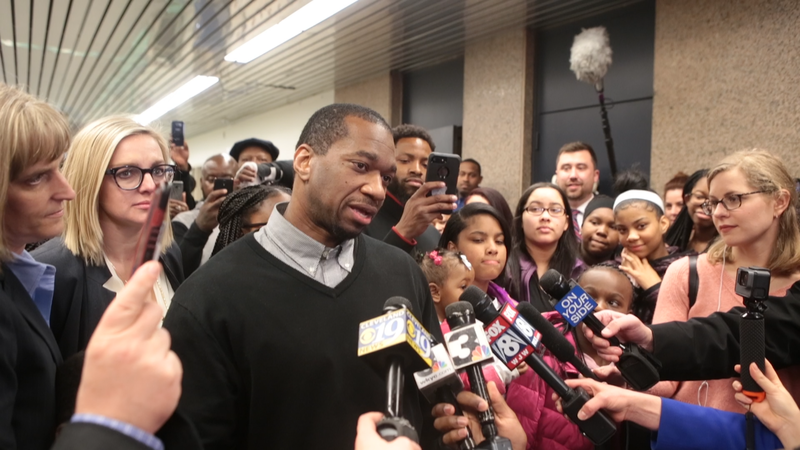 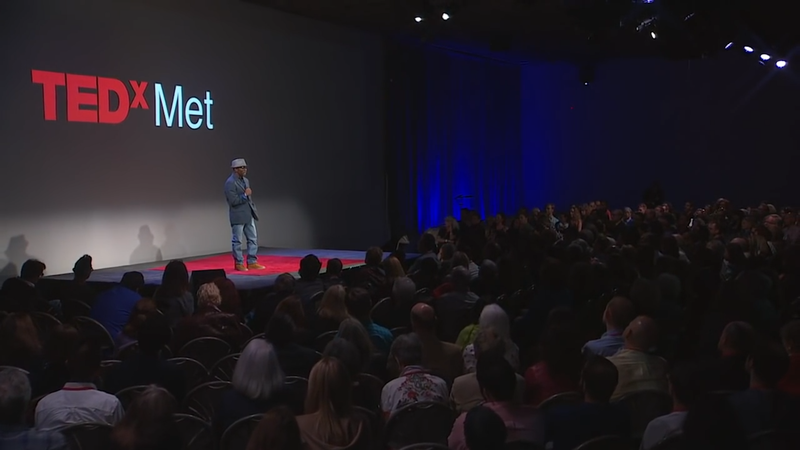 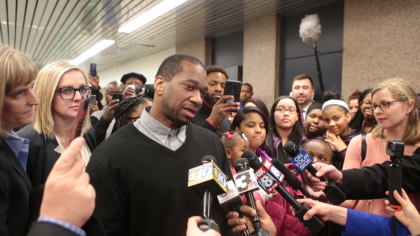 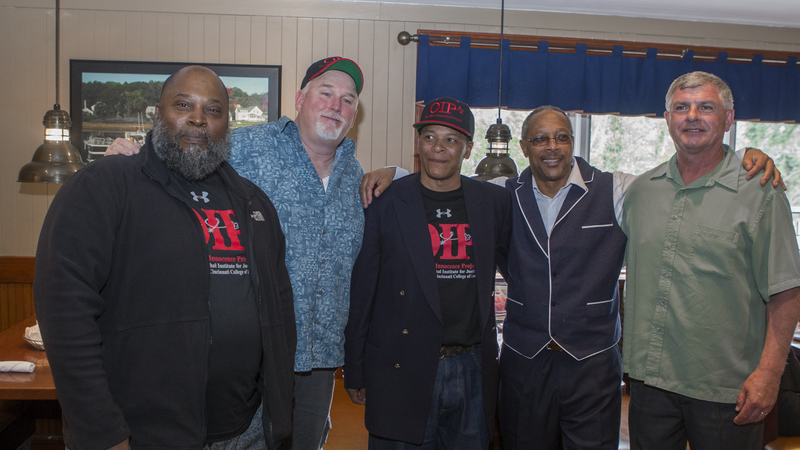 Innocence Projects across the country have freed more than 250 wrongfully convicted inmates to date. 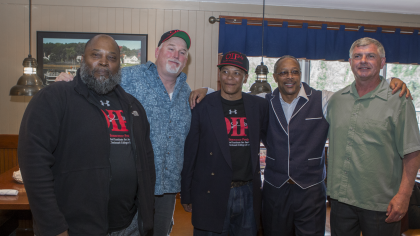 The Ohio Innocence Project to date has helped 26 individuals obtain their long-sought freedom. 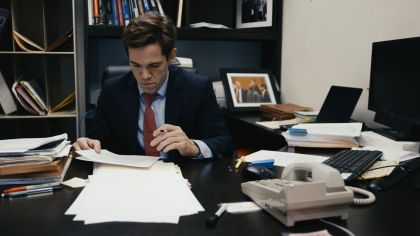 The 12-minute film tells the story of the work, the process, the tragedy, and the triumphs of the legal teams and their clients over the past 15 years.